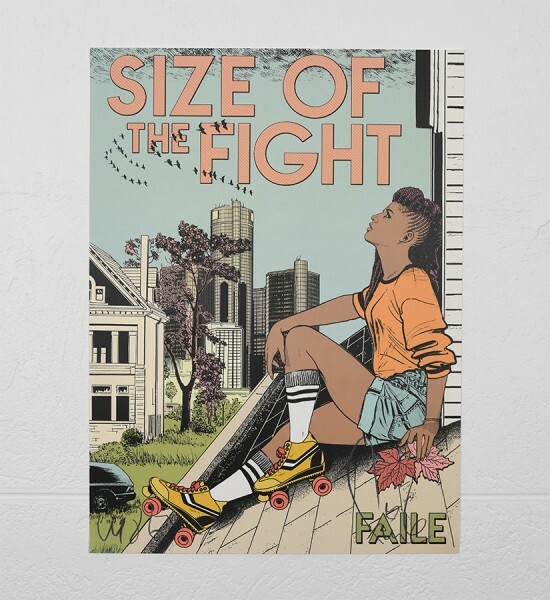 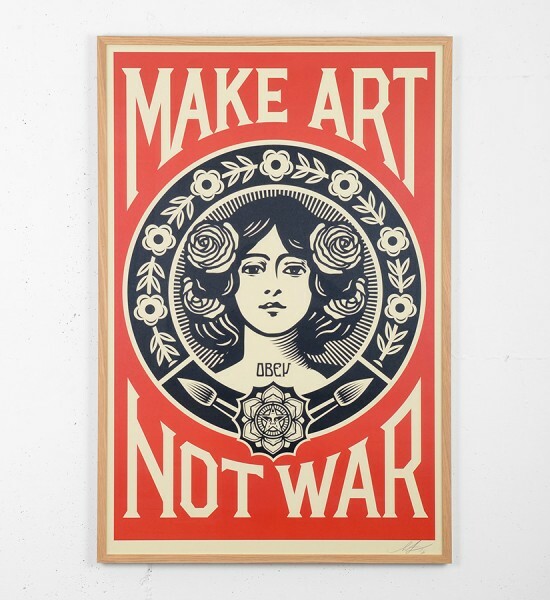 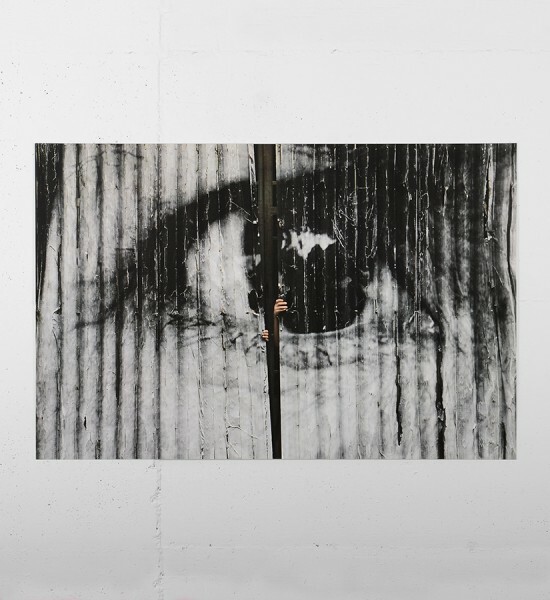 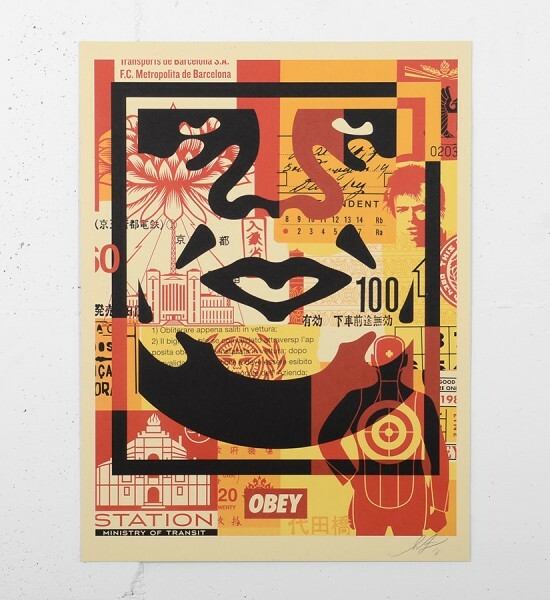 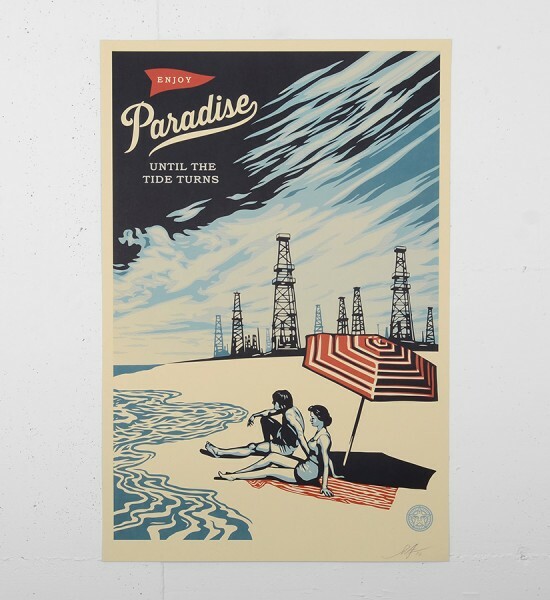 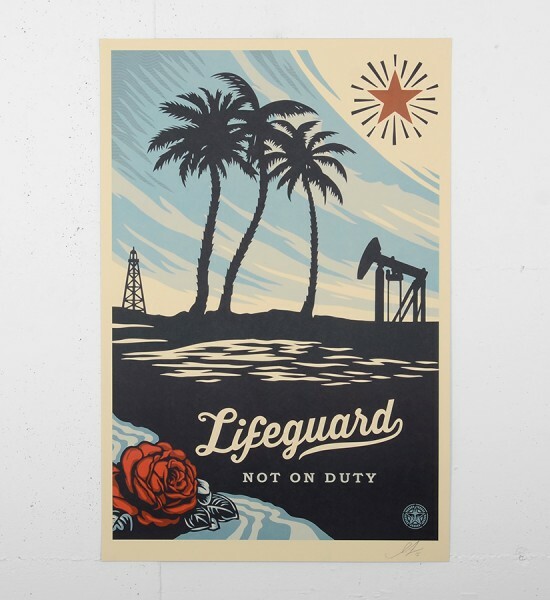 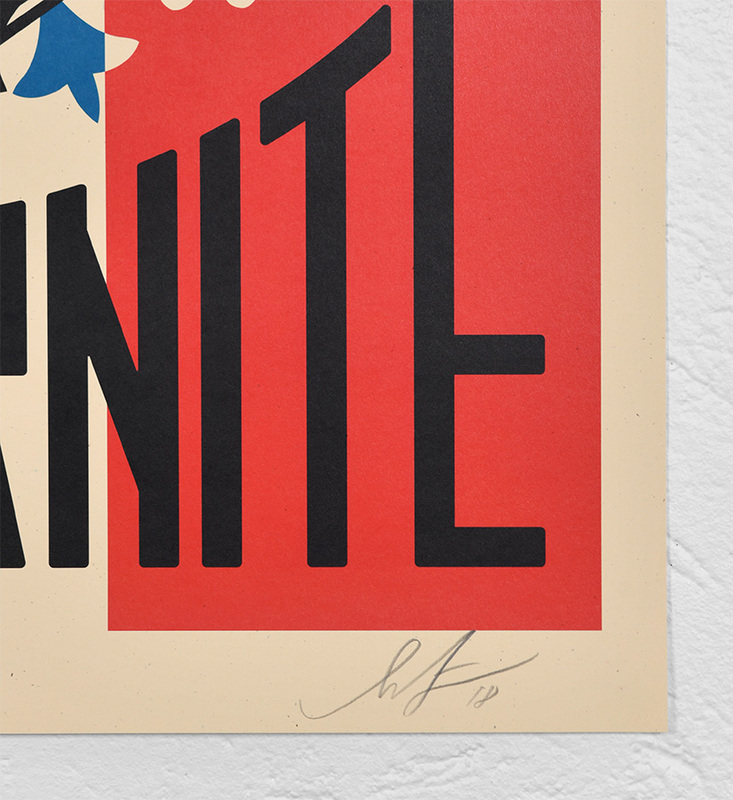 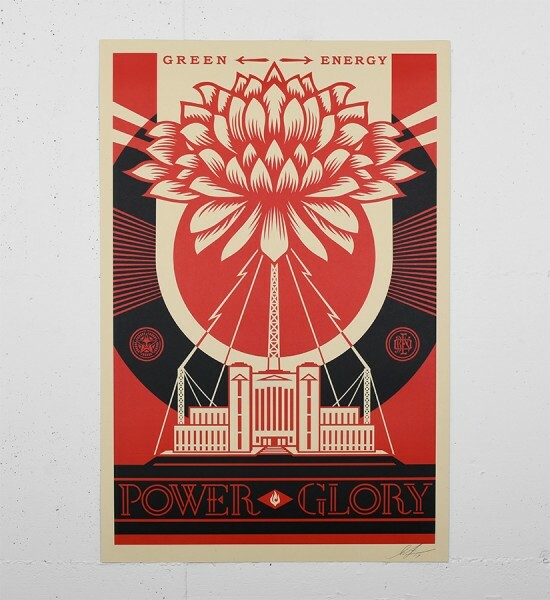 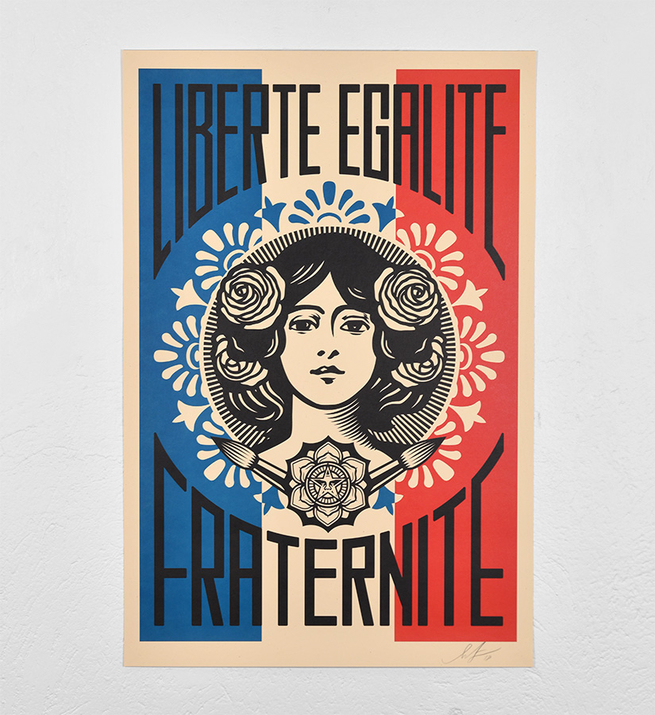 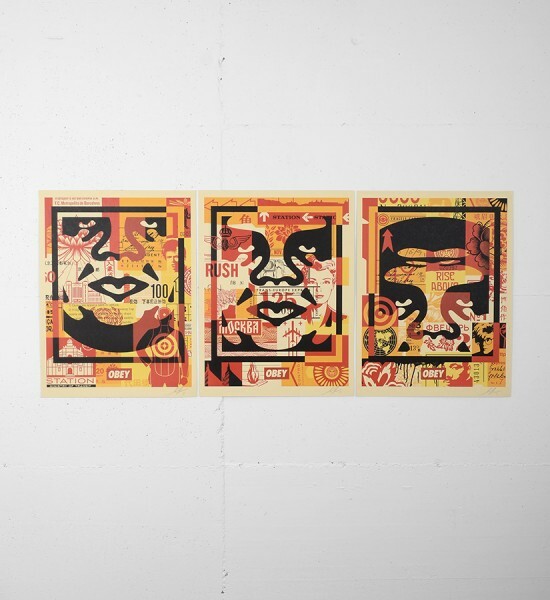 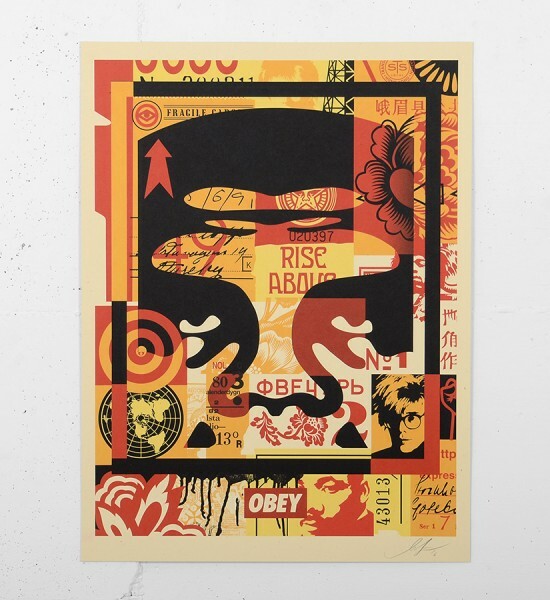 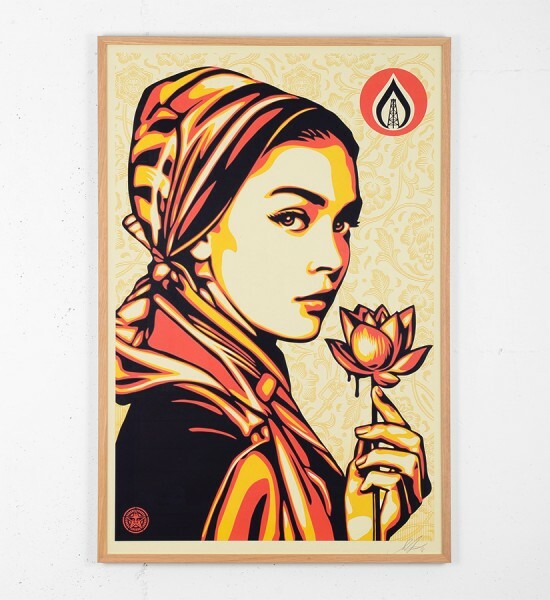 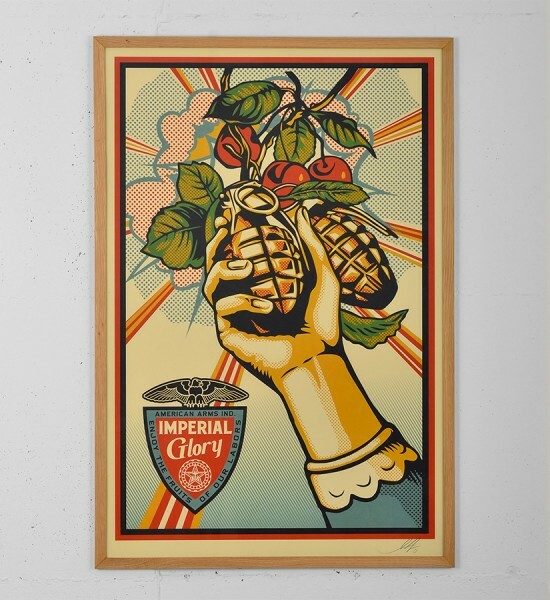 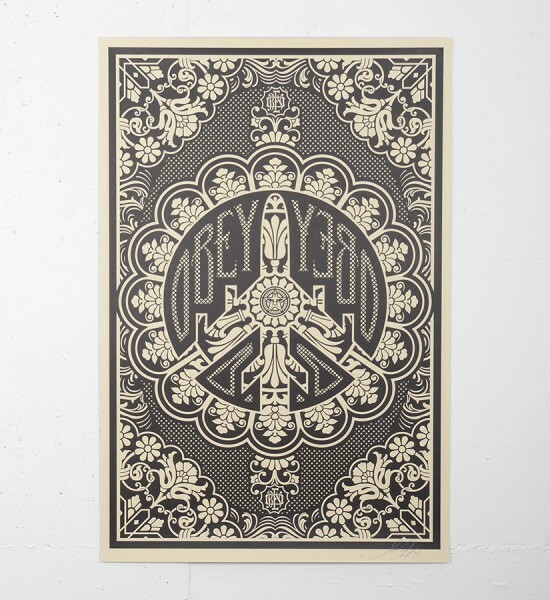 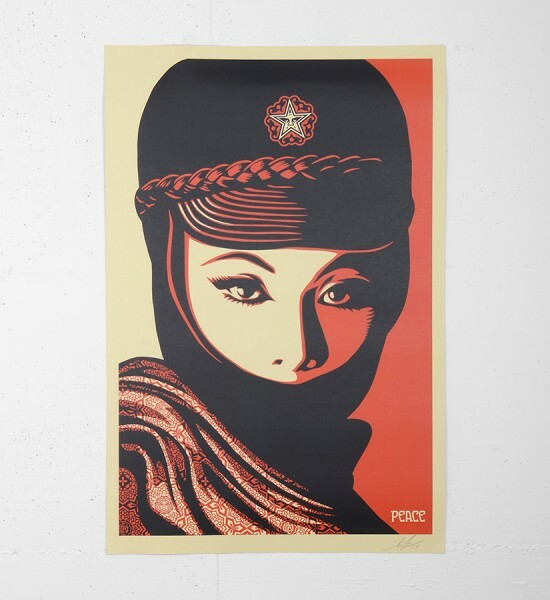 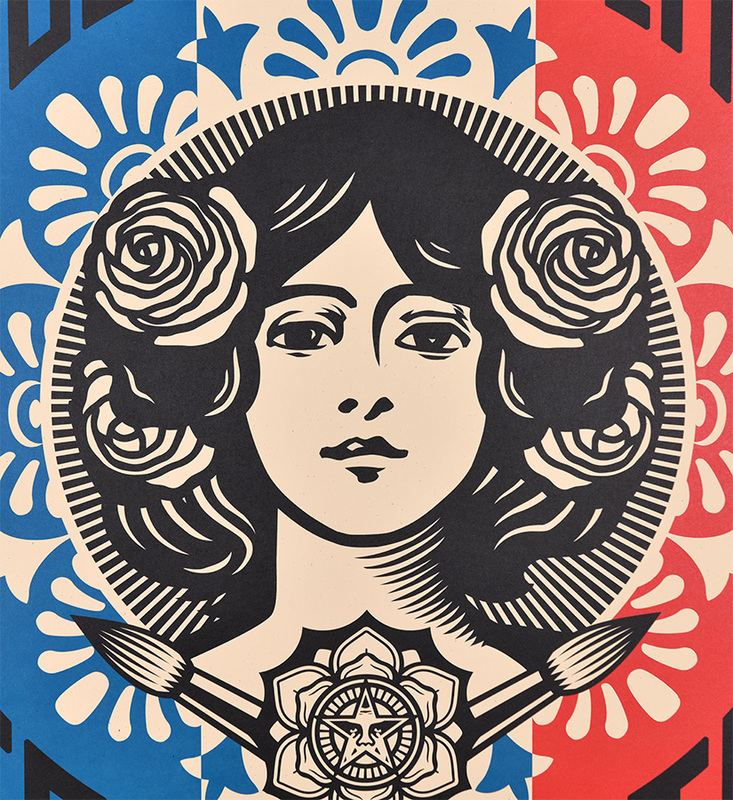 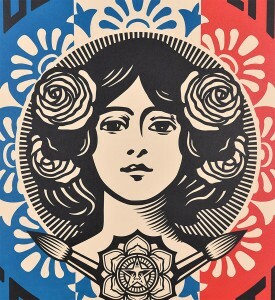 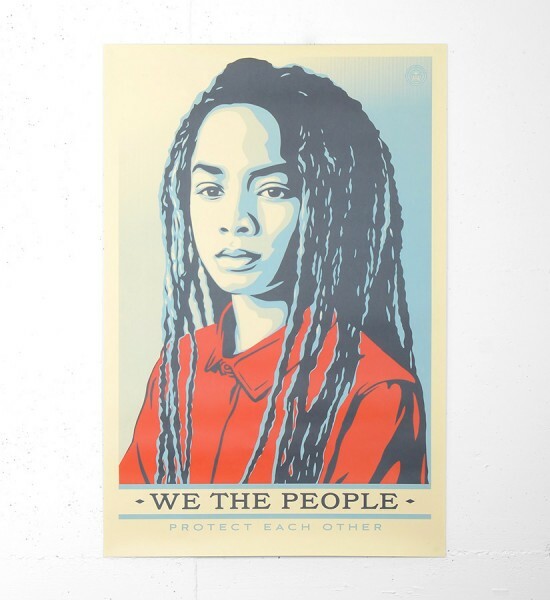 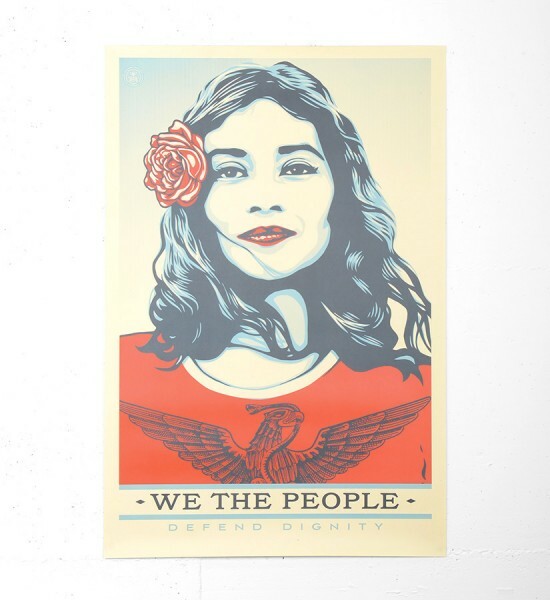 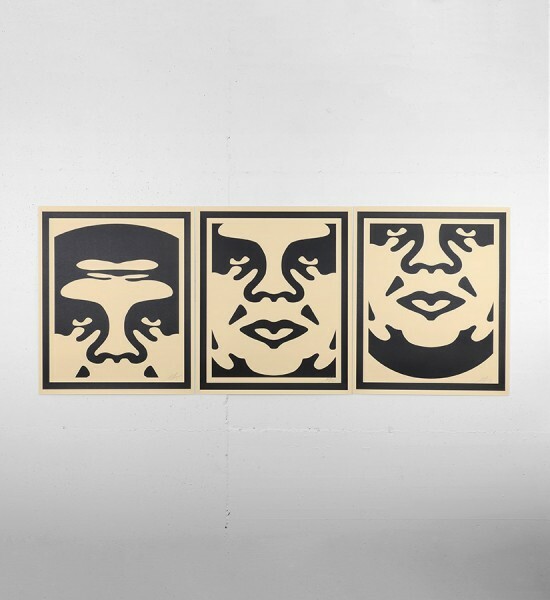 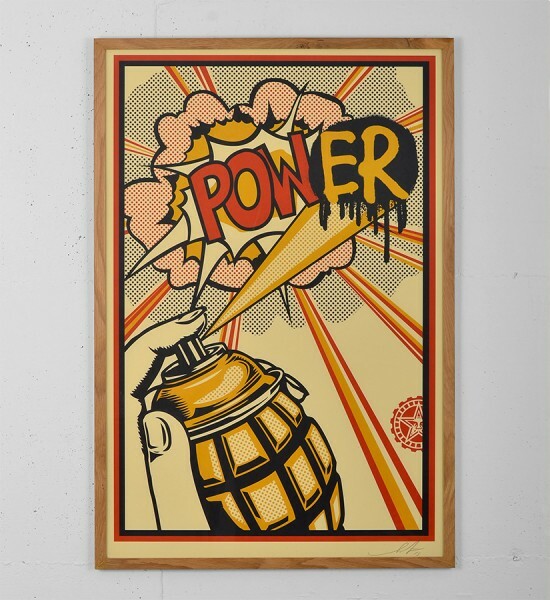 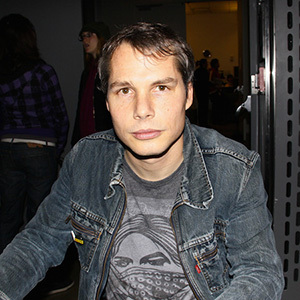 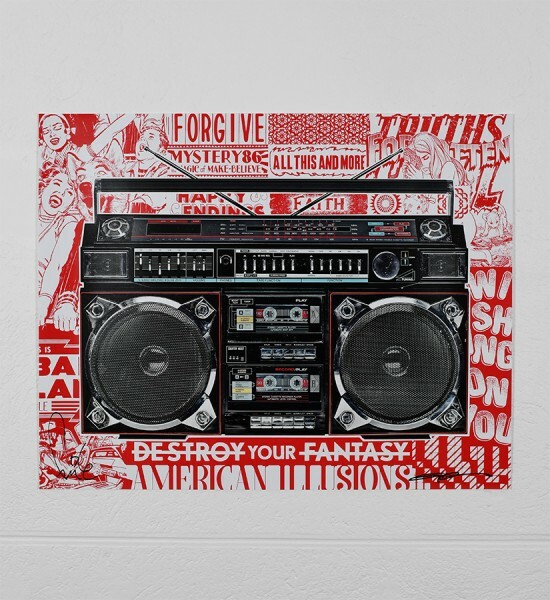 Entitled "Liberté, égalité, fraternité", this offset print by Shepard Fairey (Obey) is an open edition. 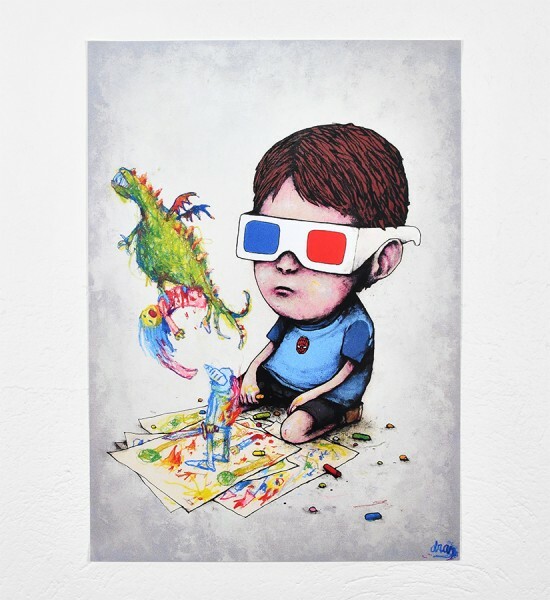 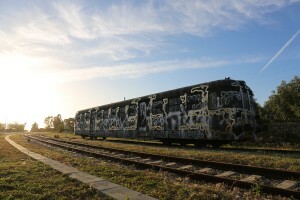 Made in 2018, it is signed by the artist. 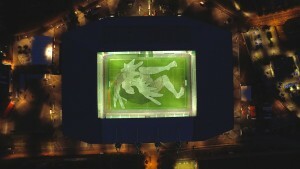 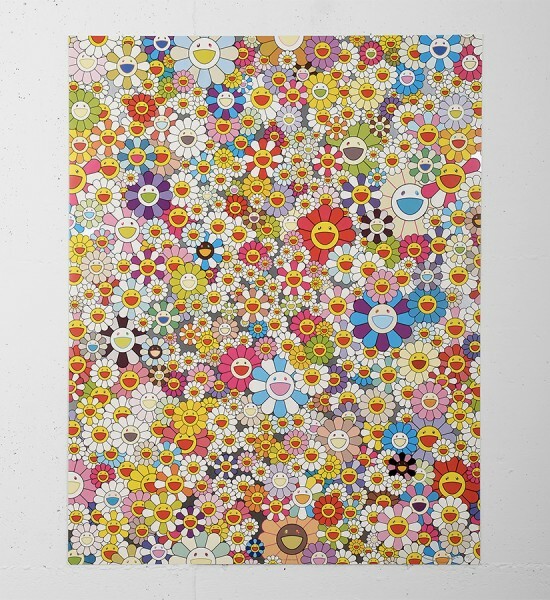 Format : 24 x 36 inches (60,9 x 91,4 cm). 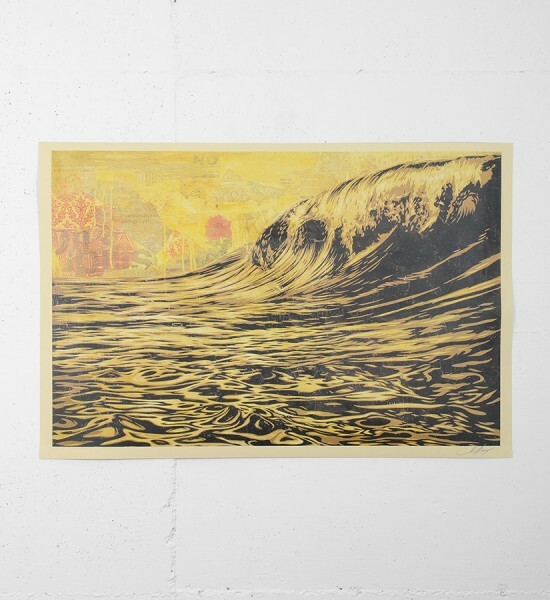 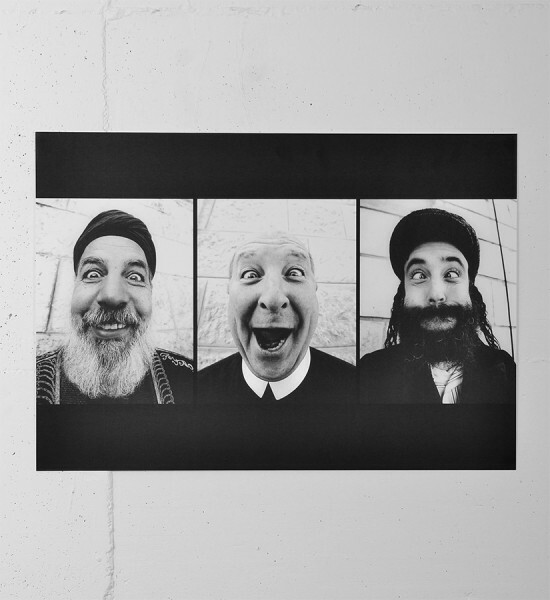 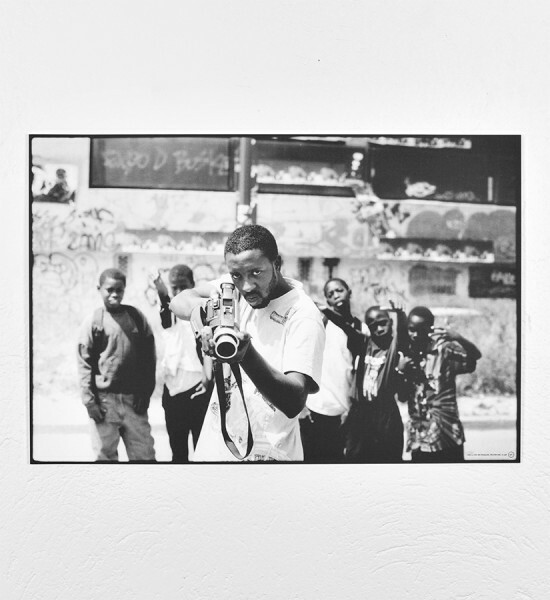 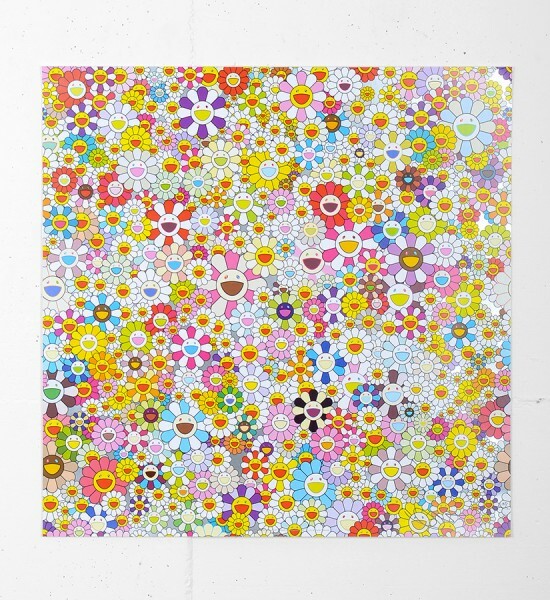 The artwork is sold unframed. 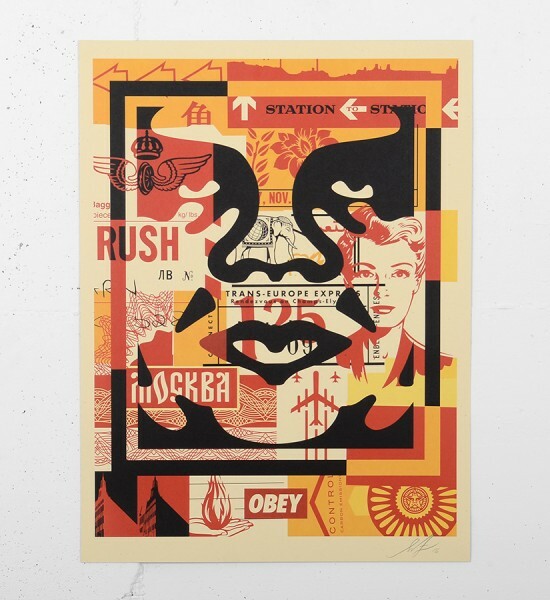 The artist hasn't published a certificate of authenticity for this artwork.